Send your wrist or pocket-watch to our specialists for comprehensive servicing. Aiding clients throughout the UK, we work from our well-equipped workshop, examining each watch with care and the utmost attention. This is due to our vast range of expertise in the industry, as we understand the sentimental value that a wrist or pocket-watch provides. From old pocket watches to the latest models, we’re sure to have a cost-effective part that suits your needs. Servicing, case refinishing, repairs, and water resistance testing services are available from our state-of-the-art workshop. We ensure that all timepieces are efficiently cleaned, as we examine each part in detail. Due to the restriction of replacement parts by watch manufacturers, many watch repairers are unable to service all models of watch. At Time Repair Services, we have the skill and equipment to manufacture our own parts. This allows us to provide a comprehensive service that other watchmakers are unable to. However, we always strive to use genuine parts for replacement if they are available. Watches and timepieces are often passed down through generations, so we ensure that you are fully informed throughout the servicing process. No matter the work that is required, our team take great care to treat your watch as if it were their own. 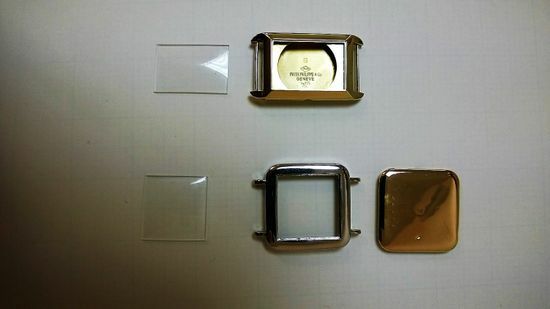 Each watch is serviced according to the manufacturer’s service schedules, if they are available. It differs depending on the watch, but we generally follow a specific service process. The following information details the general outline of our process. Remove strap/bracelet and examine for damage and wear. Examine case/case horns/glass and crown for damage and wear. Clean case back and open case. Strip movement and examine all components. 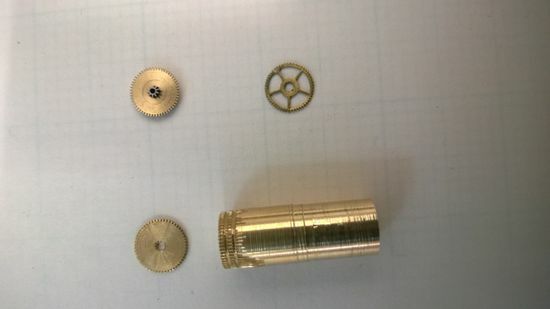 Supply replacement parts for movement (Genuine parts will be used if still available). Re-examine all components and assemble. Apply lubrication (including epilame) in accordance with the service manual. Wind up and test movement out of case. Ultrasonic clean of case and bracelet. Graining and polishing as required. Fit glass and new seal. Assemble case with seals and then waterproof test (If required). Assemble movement and case and then test on auto-tester and timing machine to ensure the best possible timekeeping. Refit bracelet, final testing and return to customer. 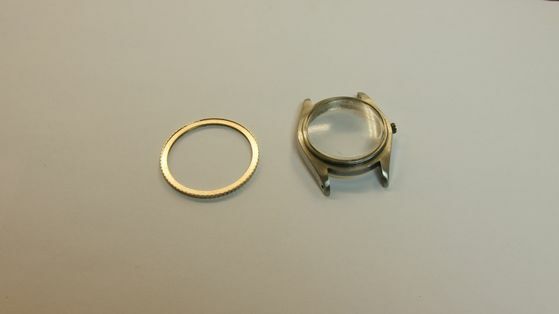 We have a vast range of watch parts, and we manufacture our own if the need arises. CONTACT our team for further details about our servicing options.